For Surgeons and their Personal Assistants! 1. It will allow us to send YOU TWO FREE COFFEES! 2. 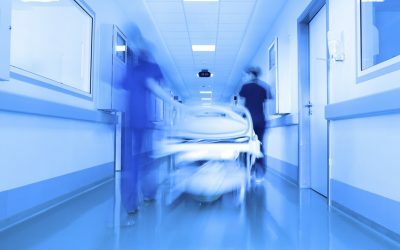 Show you one of the most efficient ways to find anaesthetists and surgical assistants for your lists. OpAlert is an App that you can use on iOS, Android or using your web browser. 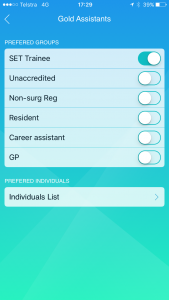 It is the first app of its kind, allowing private surgeons or their PA’s to upload their lists, and get rapid notifications of an Anaesthetist or Assistant who have chosen to help with the list. It takes 20 seconds to upload the details of a case, and its as easy as putting the time, date and place. How does OpAlert ensure I get my favourite team? What happens after the list is uploaded? 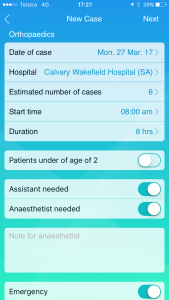 Once a surgeon or their PA has uploaded the case, OpAlert uses an advanced system to match the appropriate anaesthetist and/or surgical assistant to the list. The system uses a series of algorithms to choose someone who is accredited at the hospital, available to assist, and is willing to assist in your specialty. Each anaesthetist and assistant is carefully screened to ensure that they are qualified doctors, ready to help! 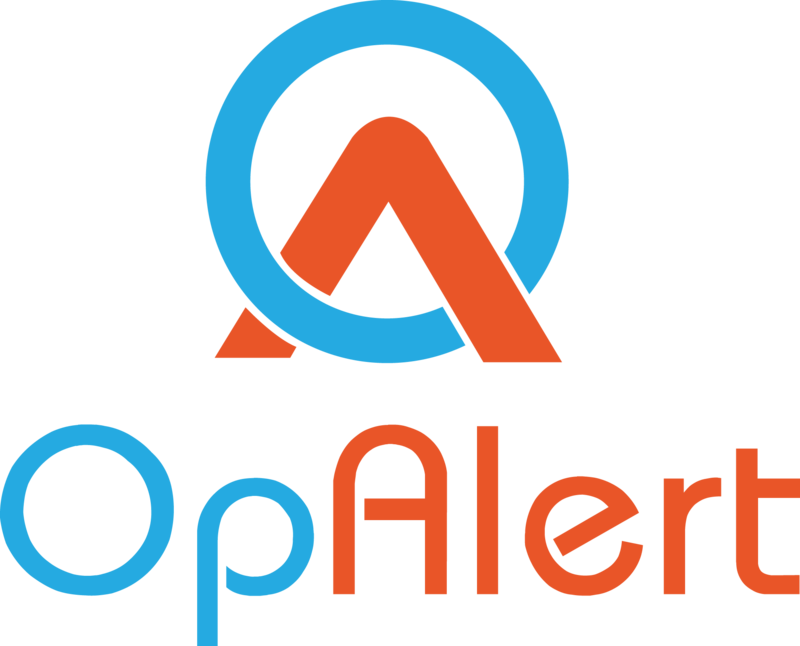 OpAlert is going LIVE on the 27th of March and right now, we have been busy taking signups from Surgeons, Anaesthetists and Surgical Assistants all over Australia, who want to connect using OpAlert. 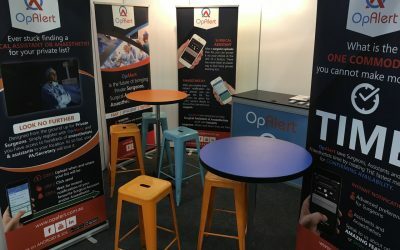 We are so confident that you will love OpAlert, that we would love to share with you its ease and simplicity. We know you have your own protocols already, but once you’ve seen how easy it is to use OpAlert, you will never want to go back to the old way! From March 27th 2017, once you have successfully used OpAlert to fill your list, we will arrange Uber Eats to deliver two free delicious coffees to your rooms for you and your secretary to enjoy! 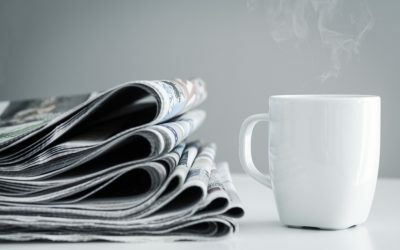 You can relax with OpAlert, knowing that you have saved precious admin time, to spend on more important tasks – like coffee. A list must be successfully completed to qualify. Cancelled lists are not considered to be completed. Their PA must send an email to OpAlert that they have completed 1 list, and we will send you 2 coffees. Yes, that’s right, for your first 2 lists, you get 2 free coffees each time! Please note that OpAlert is always FREE for surgeons, so even after this promotion, you won’t pay a cent! This offer is only valid for private surgical lists.